Like our National Treasure INUYAMA castle, teahouse JOAN (如庵) and cormorant fishing at on the KISO river, there are many tangible and intangible cultural heritages in INUYAMA. The historical open air museum – MEIJI MURA and LITTLE WORLD theme park are also popular places to go. 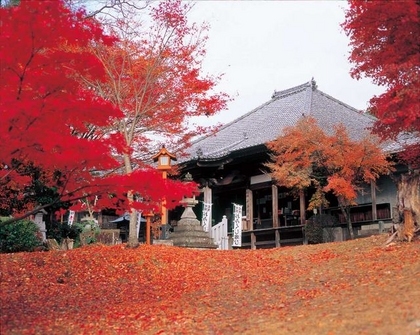 Ancient Japanese shrines and tombs in INUYAMA tell you the grand history of Japan. INUYAMA is blessed with the beauty of nature. You can while away at well maintained parks and enjoy four moderate seasons. 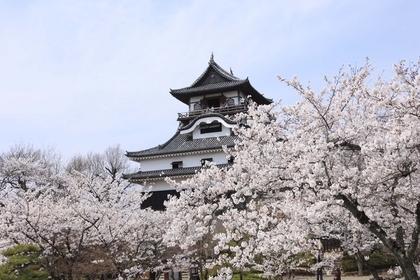 As represented by boat tours at KISO river, smelt fishing at IRUKA lake and hiking in beautiful nature, outdoor activities are another attraction of INUYAMA. 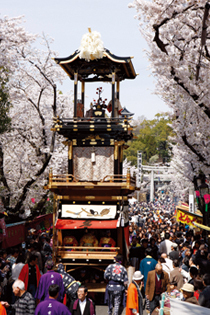 Like the vigorous and fantastic INUYAMA festival, INUYAMA city has many traditional festivals and events. 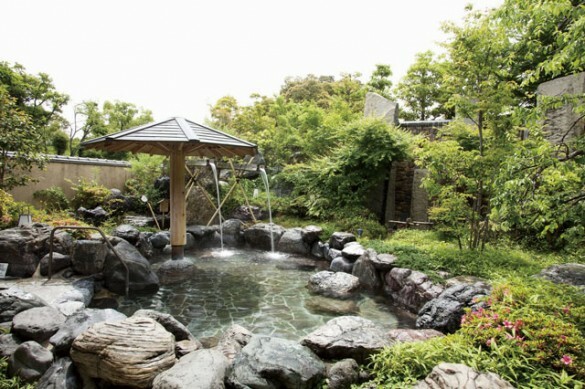 You can refresh yourself at BYAKUTEI NO YU, a famous spa of INUYAMA. Enjoy DANGO (Japanese rice dumpling), DENGAKU (grilled tofu) and other traditional Japanese foods in the old part of the town. Some old folk houses are now remade as a café or restaurant. Traditional textile arts, china, and local SAKE shopping is another highlight of INUYAMA. INUYAMA can provide you a unique handcraft experience through making Japanese traditional goods. INUYAMA was a very good place for hunting with the hounds. It was originally “ONOYAMA” and gradually changed to “ONUYAMA” and “INUYAMA” in a long time. 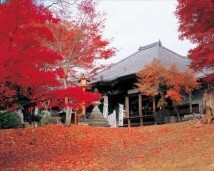 The present INUYAMA city is located on the northwest side of OHAGATA shrine. The direction of northwest is called “INUI” in old Japanese and it corrupted to INUYAMA.